Selling light as a service, making new material from plaster residues, … With ‘Expedition Circular’, VITO offers companies support in rolling out circular business experiments. By focusing on a combination of process guidance, substantive expertise and networking, a blueprint is being created that other companies can also use. The supporting project partners VITO, Start it @KBC, Agoria and Sirris, together with the companies, draw up a business model and determine which steps are needed to put the new concept on the market. 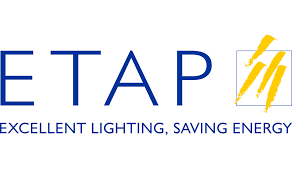 Etap no longer wants to market light as a product, but as a service. But rolling out such an innovative business model is pioneering work. Together with Etap, Expedition Circular identified the highest priority challenges and how the various barriers could be overcome. HaTwee is also working on a circular service concept: ‘powder coating as a service’. More has a process to convert plaster residues from plasterers into new products such as lampshades. The company wants to scale up that process. At the same time, it wants to draw up a business model for plasterers, so that it becomes interesting for them to separately collect plaster residues. 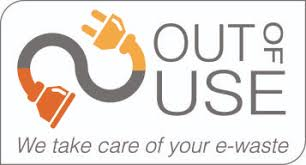 Out of Use wants to further scale up its existing reuse activities by automating the selection of devices for re-use and making this customer-friendly. Expedition Circular offers the companies a structured approach to experiment and learn from one another, and coaches them in realising a successful circular business model. This know-how will soon find its way to other companies that want to integrate circularity and sustainability into their innovation process. Want to know more about circular economy and how it can help your business?